At Lane Ends Dental Practice, our focus is on providing you with outstanding patient care and beautiful smiles. Dr. Haide Kaviani is a skilled and gentle cosmetic dentist with 24 years of experience in full mouth reconstruction and rehabilitation. she offers advanced treatments that are customised to your needs and designed to help you maintain healthy teeth and gums while enhancing the appearance of your smile. With a full range of non-invasive gentle dental care options, cosmetic dentistry treatments, and restorative solutions available to you, Dr. Kaviani can restore both form and function to your teeth with results that will keep you smiling! She understands that dentistry is about so much more than just healthy teeth and gums. It is also about how you function, your appearance and most importantly, how you feel- giving you confidence to be yourself! When you change your smile, you change your entire image, as well as the way others perceive you. 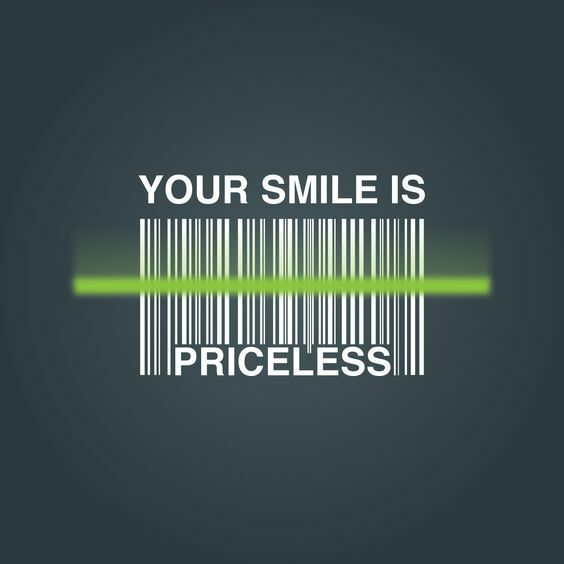 And with contemporary dental advancements, a bright smile is more accessible than ever before. Dr. Haide Kaviani was born to be a dentist. She has a unique affinity for the science of dentistry and cosmetic dentistry. She has unique qualities that sets her apart from other cosmetic Dentists, Haide is a different class to the rest from the level of training, to the 5-Star philosophy of care, to the commitment to innovation and excellence in her work. 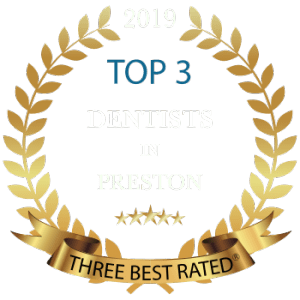 With a long-standing reputation for excellence, Dr. Kaviani has practised cosmetic dentistry since 1994. She holds membership in the American Academy of Cosmetic Dentistry, an organisation committed to quality in aesthetic dentistry. Dr. Kaviani's advanced training in dental implants, smile transformation and cosmetic procedures allows her to create the most natural-looking smile makeovers. She works with some of the worlds most renowned master ceramists, for precision, lifelike dental restorations. This respected and accomplished laboratory is known nationally for outstanding quality. As a female cosmetic dentist, Dr. Kaviani wants to hear how her team can make your dental experience rewarding, positive, and pleasant. She’ll invest time listening to your concerns and expectations, and she may ask questions to better understand your needs. We respect and appreciate that you place your trust in us at every visit. By explaining procedures and using non-invasive gentle dental treatment options, she will make you feel confident during visits. Lane Ends Dental Practice combines luxury and elegance with the highest caliber of patient care. Our office atmosphere is modern, inviting, and serene, providing you with a spa-like experience that is far beyond an ordinary dental visit. Here, you can trust that each staff member goes out of their way to make sure you feel welcomed. We make dental appointments easy! Our extended evening hours on select evenings and Saturday mornings will accommodate your busy schedule. And we make paying for your care easy, too, with membership plan and various financing options. Do you have a missing tooth? Then, dental implants might be the answer for you. These implants are a great replacement for missing teeth as they look and function like a real tooth. Dental implants are placed to mimic the root of a tooth and then a replacement tooth, denture, or bridge is fitted into place. Dr. Kaviani understands the stress a missing tooth can bring and will advise you on the best type of implant treatment for your situation. Dr. Kaviani offers partial dentures as a perfect solution for those who are missing multiple teeth. Dentures not only replace teeth but also prevent other teeth from shifting. They are both durable and look just like your natural teeth. If cared for, partial dentures can last many years. However, repairs and adjustments are normal after years of use. A partial denture is created by taking an impression of your remaining teeth, measurements of your jaw, and determining the colour and shape of the new teeth. One common restoration is that of a composite (tooth-colored) dental filling. These are used to repair damage caused by tooth decay, cracks, and fractures. A filling uses safe materials that look just like your natural tooth and restore functionality. Most fillings take only one visit to complete. To start the procedure, Dr. Kaviani will remove any decay, clean the area thoroughly, and prepare it for the filling. Next, the filling will be carefully placed, shaped, and polished to restore your tooth to its usual look and function. Crowns are cosmetic caps usually made of porcelain and placed on top of a tooth. Crowns are used to restore the function and appearance of a damaged tooth. They can be used to cover implants, prevent a cracked tooth from worsening or fix a chipped tooth. Crowns are natural-looking and custom-made to match the colour of your teeth. We live in a world where an attractive smile can have a tremendous positive impact on your life. A recent study shows that 80% of the people surveyed are unhappy with their smile. For others, the beautiful smile they had in their 20’s may be in need of some rejuvenation.